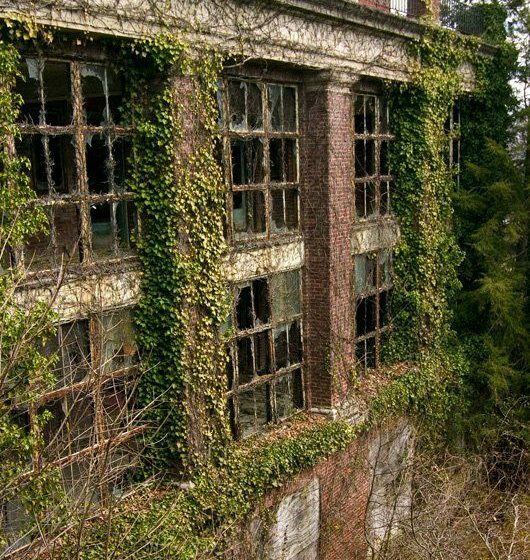 It’s a former sanatorium. It’s been shuttered for three decades, its historic buildings left to decay. And it’s a ghost hunter’s delight. Prince George’s County has launched yet another effort — at least the third — to convert the historic Glenn Dale Hospital site into a continuing care retirement community. The Redevelopment Authority of Prince George’s County issued a solicitation March 18 seeking developers to redevelop the 60-acre campus for the owner, the Maryland-National Capital Park and Planning Commission. The authority estimates the ambitious undertaking could cost more than $100 million — and possibly closer to twice that figure. The campus straddles Glenn Dale Road north of Annapolis Road about 10 minutes from the Beltway. While previous efforts to revive the campus have faltered, authority Executive Director Howard Ways said there is a significant market demand and that the time is right to test the waters with prospective developers. Developers have until June 14 to respond to the RFQ, and the redevelopment authority hopes to make its selection by August. Depending on what that process yields, the authority hopes to execute a development agreement by August 2017.